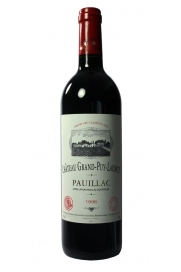 Château Grand-Puy-Lacoste, Pauillac, 1996, is a full bodied Bordeaux exuding sweet black fruits, with hints of tobacco, spice and oak, a degree of minerality and ripe tannins. 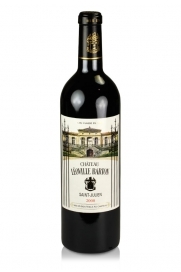 Another very good year from this château which really needs a bit more time to reach its peak although it is delicious drinking now with a couple of hours decanting. 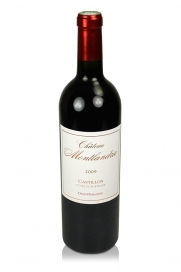 Merlot dominated wine displaying an opulent fruit character with some complexity. 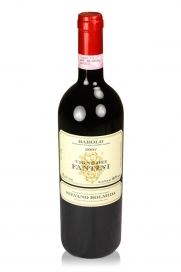 Highly regarded by Robert Parker. 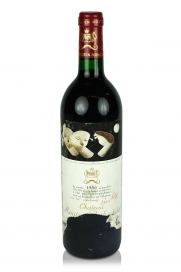 Described by no less an authority than Robert Parker as being a perfect wine, an opinion shared by everyone who is fortunate enough to taste this marvellous Pauillac. 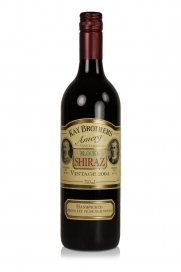 Kay Brothers Amery Vineyards Block 6 Shiraz is a real blockbuster wine that was made from 114 year old vines . 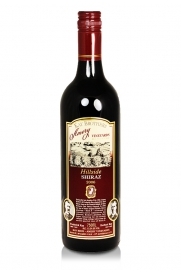 This Hillside Shiraz is another triumph which has real class. 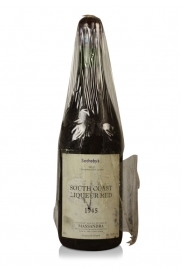 It is a great example of a Shiraz from the McLaren Vale. 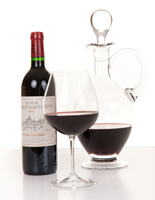 The wine is deep purple in colour and is full-bodied with smooth tannins. 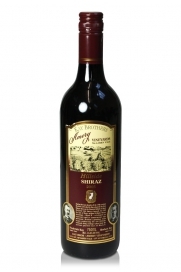 Very big, dense Australian red wine but with great structure and acidity. 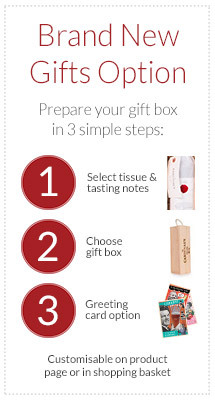 Typically spicy fruit and a long finish to savour. 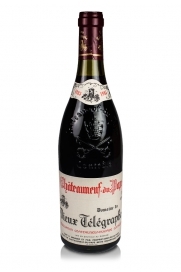 A fortified red wine similar in style to Port albeit made with very different grape varieties.